Want an “iPhone 6” in real gold? How about one covered in platinum and diamonds? 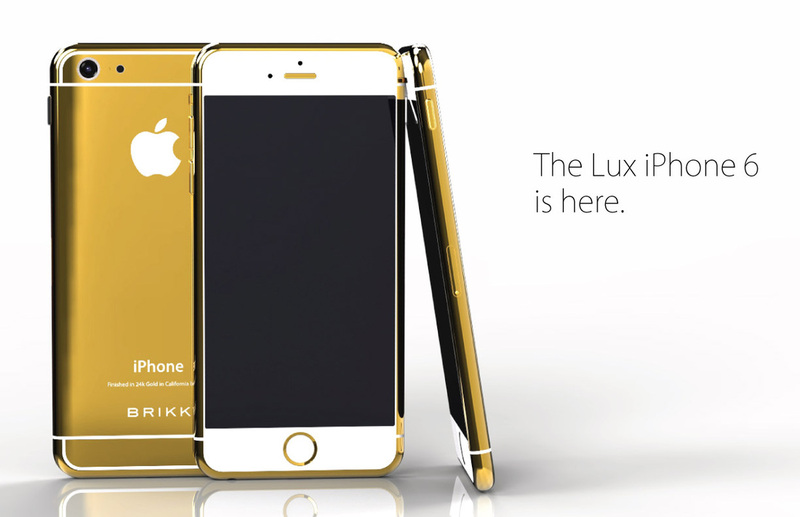 You can now preorder a Lux iPhone 6 by Brikk. The Lux is available in 14 styles ranging in price from $4,495 to $8,795. Sample models include a white iPhone 6 with 24K yellow gold with diamonds for $8,395, and a black version with pink gold for $4,495. All handsets include a 4.7-inch screen and come with 128GB. How does Brikk know what the next iPhone will look like? They don't, clarifying on the company website that "specifications, images and information cannot be guaranteed and is subject to change based on the actual release of the iPhone by Apple." 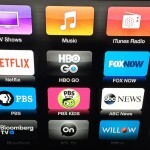 This isn't the first Apple device to get the Lux treatment. Brikk also offers Lux iPhone 5s models, which are now available for 40 percent off the original price. 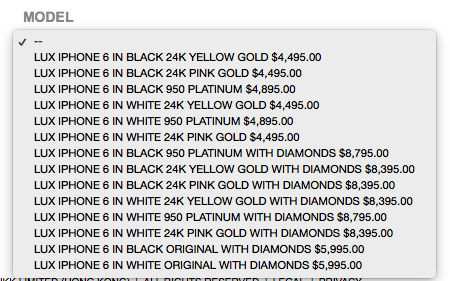 For example, a 64GB iPhone 5s in black and 24K pink gold will set you back $2,397. It was originally priced at $3,995. Lux models are also available for the iPad mini with Retina display, iPad Air, Galaxy Note 3, Galaxy Gear, and HTC One M8. 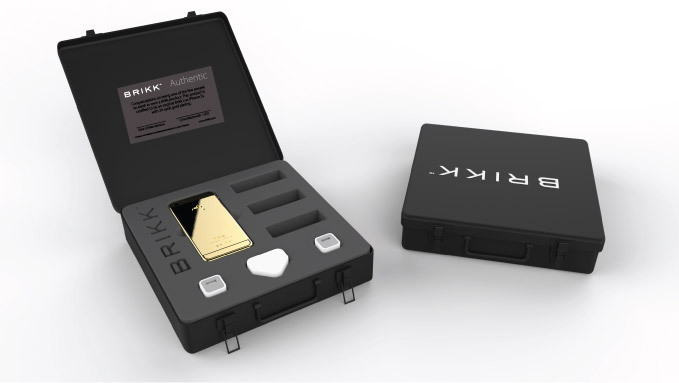 Brikk is currently accepting $500 non-refundable deposits on Lux iPhone 6 models. This deposit guarantees “that you receive a Lux iPhone 6 from the first batch of units made.” The balance due is required once Apple announces the new phone and orders will be shipped within a month of the iPhone 6′s official release. Each Lux is hand polished, plated, and assembled in California. What are you waiting for? Preorder your Lux iPhone 6 today. 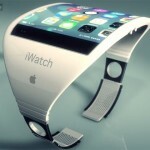 See also: New video shows off leaked 'iPhone 6' housing vs. Apple's iPhone 5s, A new report says the 'iWatch' and 5.5-inch 'iPhone 6' might not arrive until December, and Apple Stores will soon offer carriers' early iPhone upgrade programs.